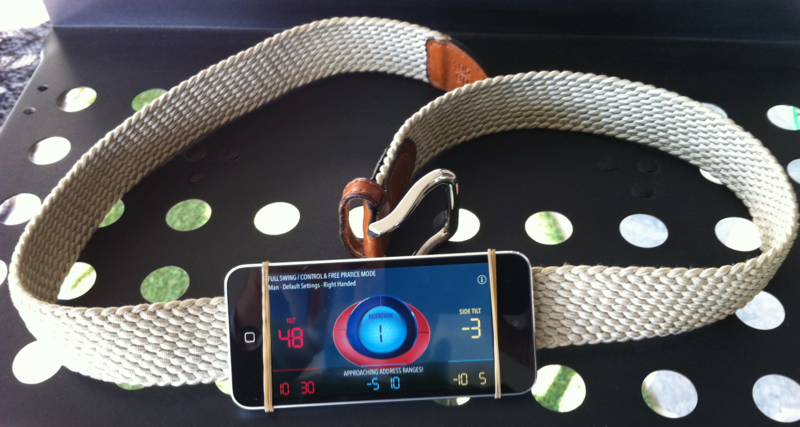 How to attach iPhone/iPod in the backside of my belt? You can use simple elastics that you will first rolled up around your belt. 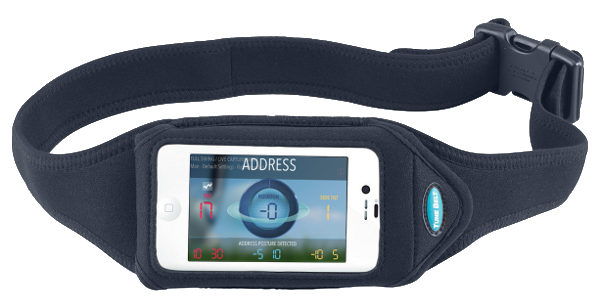 You can also purchase a belt holster, but only one that you can attach in “landscape mode” ; as MEMO SWING uses the 3D gyro sensors with this mode, and as sensors are more performant like this than in “portrait mode”, particularly regarding “tilt angle” (due to the orientation of the gravity sensors). 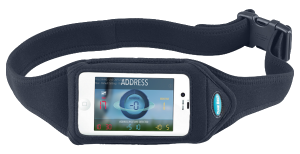 For an optimal use, Memo Swing highly recommend a Sports Belt from Tune Belt!